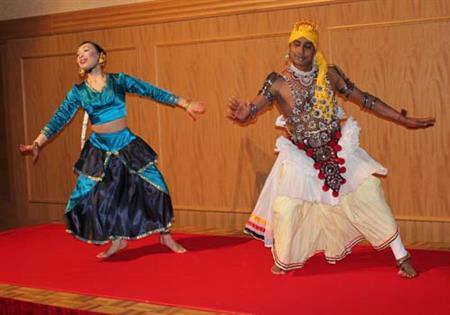 The World Dance Congress will be held in Asia forthe first time in 2014 at the Sheraton Grande Tokyo Bay Hotel in the Greater Tokyo Area. It is hoped that the congress will help Chiba Prefecture in its recovery efforts after suffering damage from the Great East Japan Earthquake in March 2011. The event will take place on 14 August 14 to 18 August and is expected to attract 300 members from more than 40 countries. The Chiba Convention Bureau and International Center has given financial support, consulting, and attraction and entertainment options. The International Dance Council (CID) is an umbrella organisation for all forms of dance around the world, which is recognised by UNESCO. The event is organised by CID-UNESCO-TOKYO with the Japan Tourism Agency, Japan National Tourism Organization and Chiba Convention Bureau and International Center as supporting partners. Sendai: a compact and cheaper Tokyo?